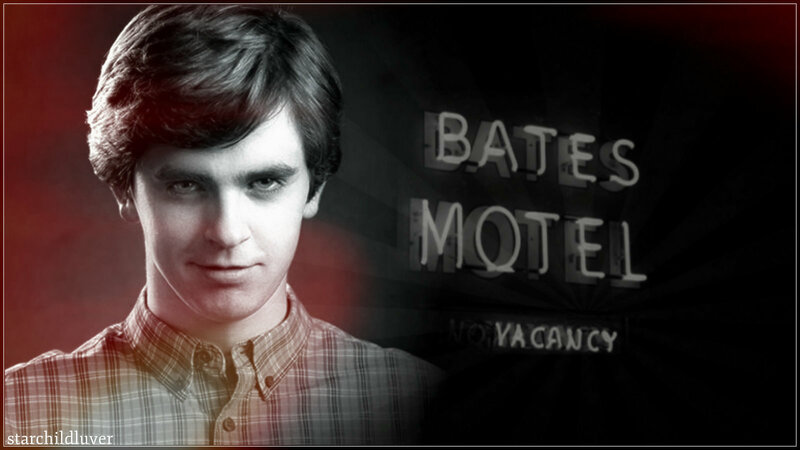 Bates Motel s2. . HD Wallpaper and background images in the Bates Motel club tagged: photo bates motel season 2 noman bates. This Bates Motel wallpaper might contain ishara, bango, maandishi, ubao, matini, ubao wa chokaa, bouquet, corsage, posy, nosegay, picha, headshot, and closeup.